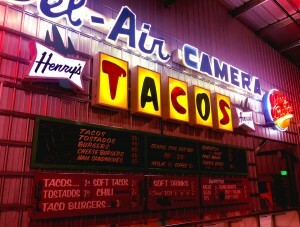 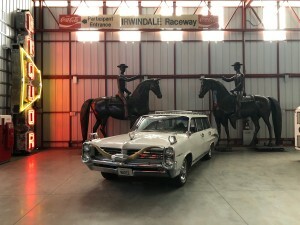 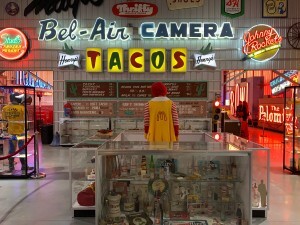 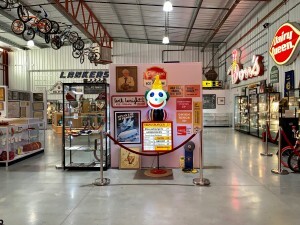 The Valley Relics Museum is centrally located in Lake Balboa, CA in 2 brand new airplane hangars at the Van Nuys Airport. 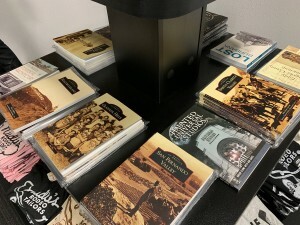 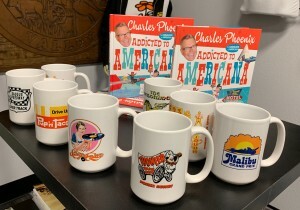 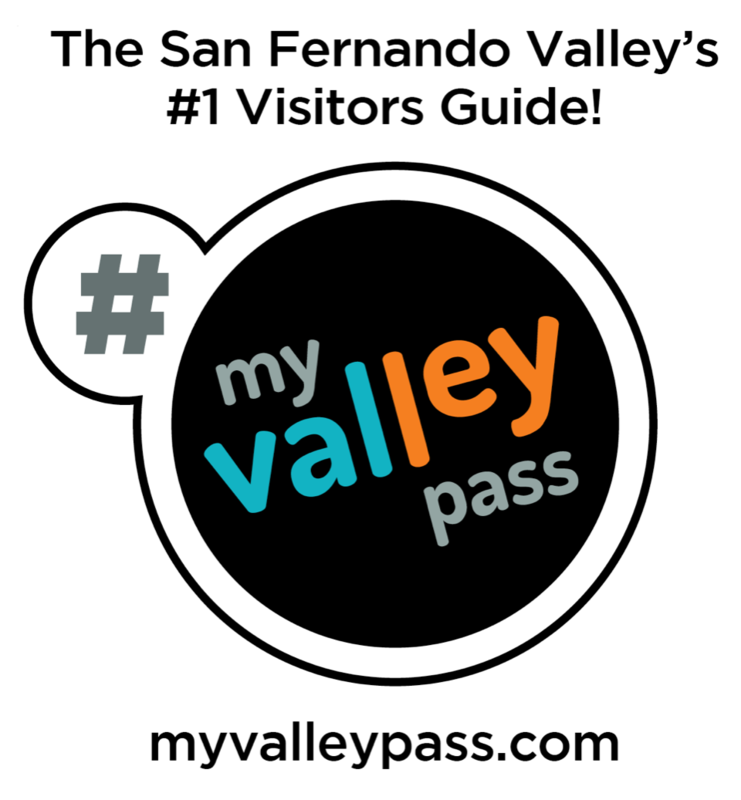 A fun, family friendly journey through The San Fernando Valley and surrounding areas past. 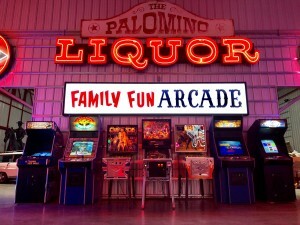 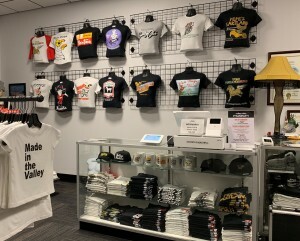 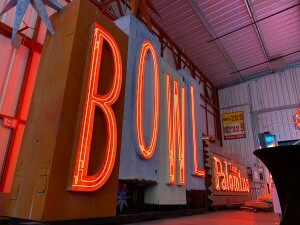 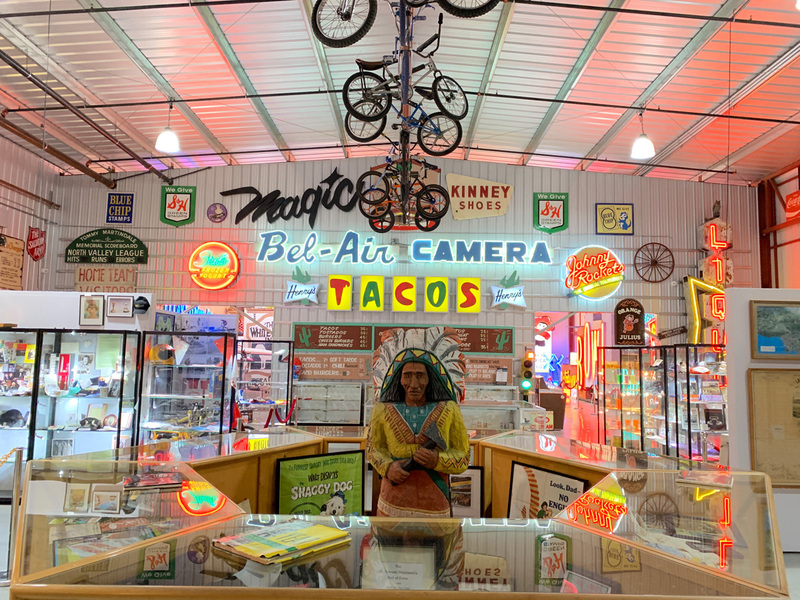 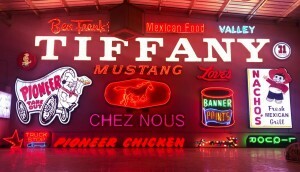 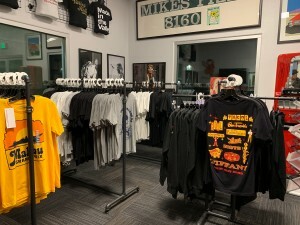 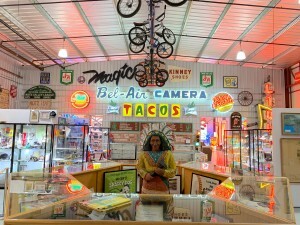 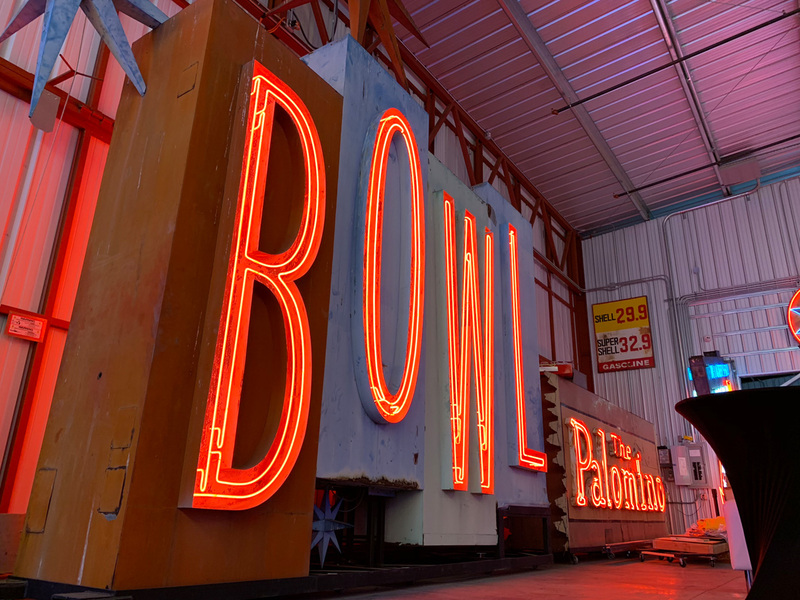 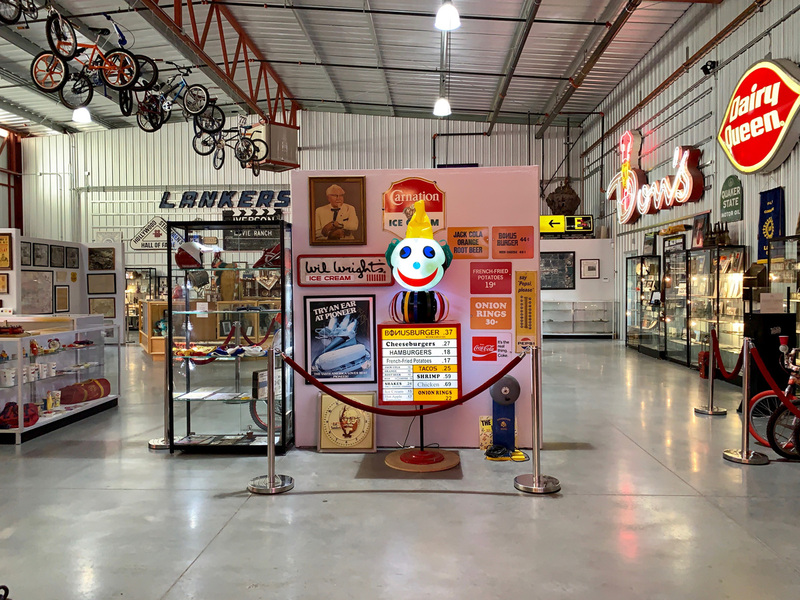 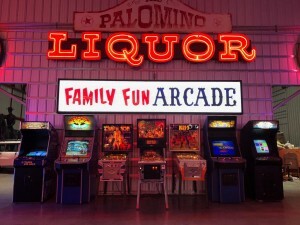 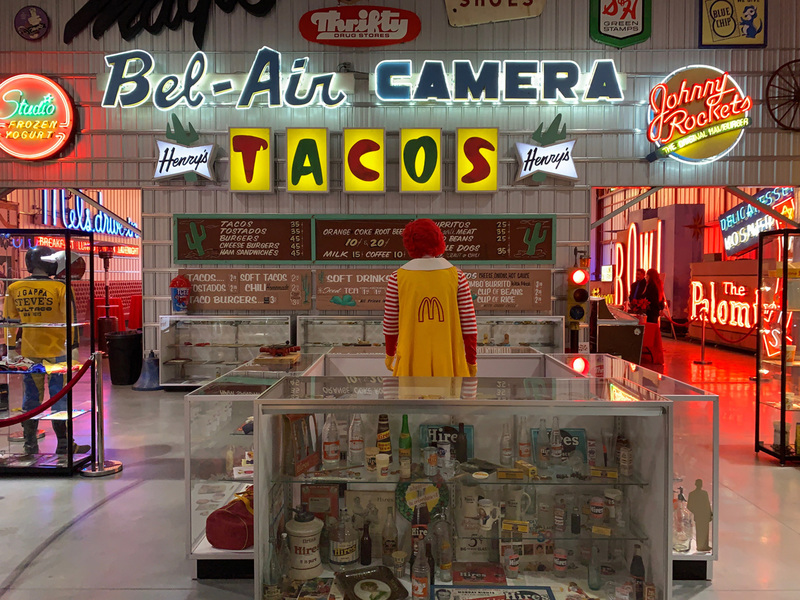 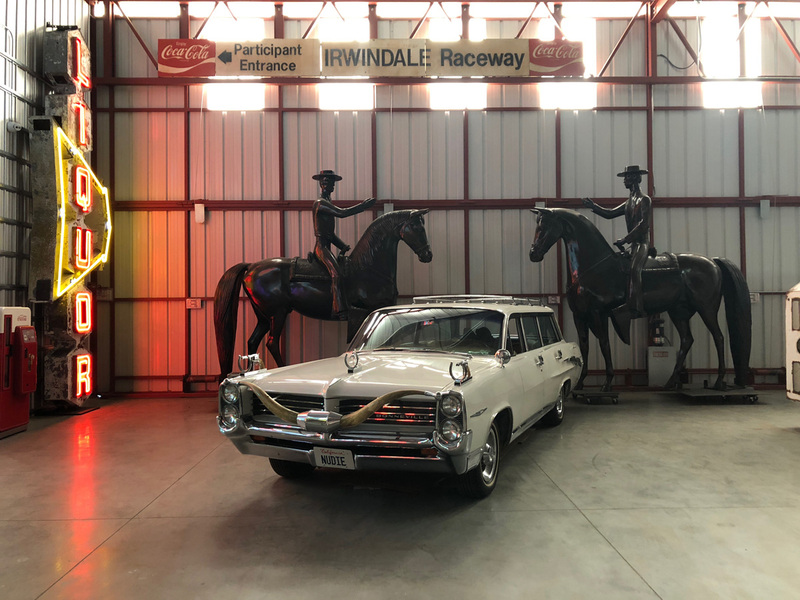 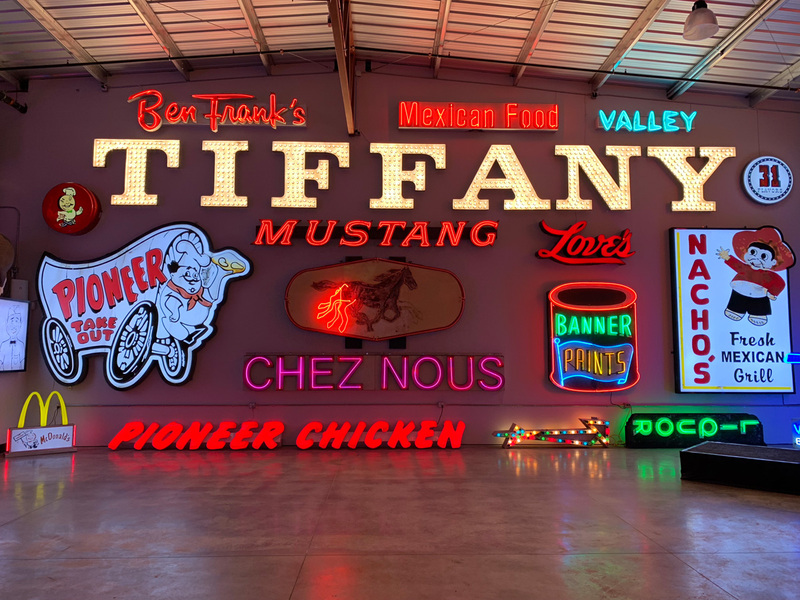 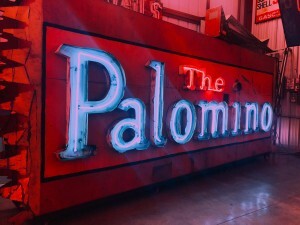 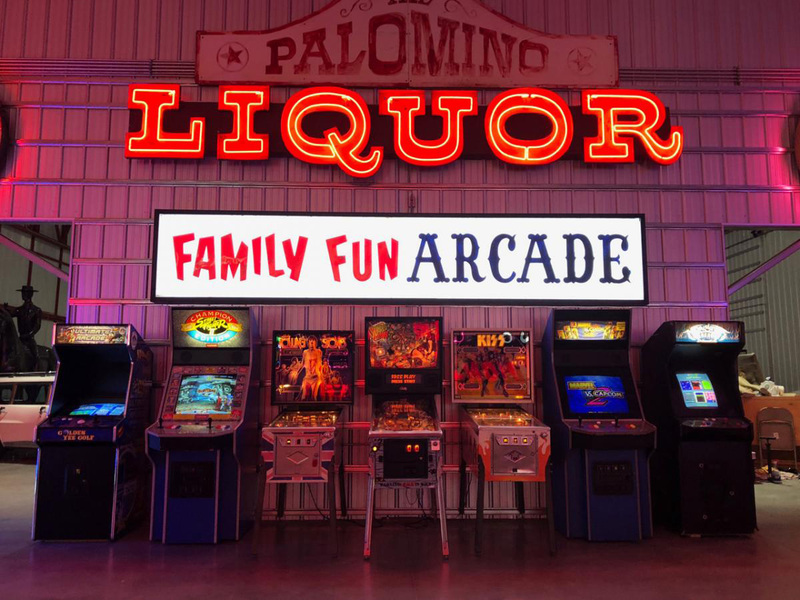 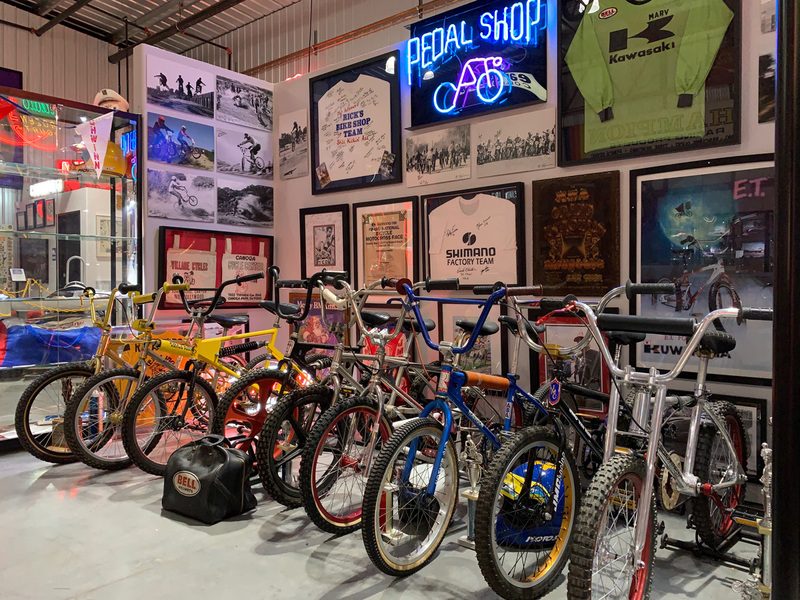 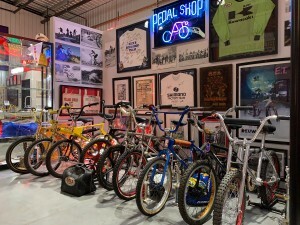 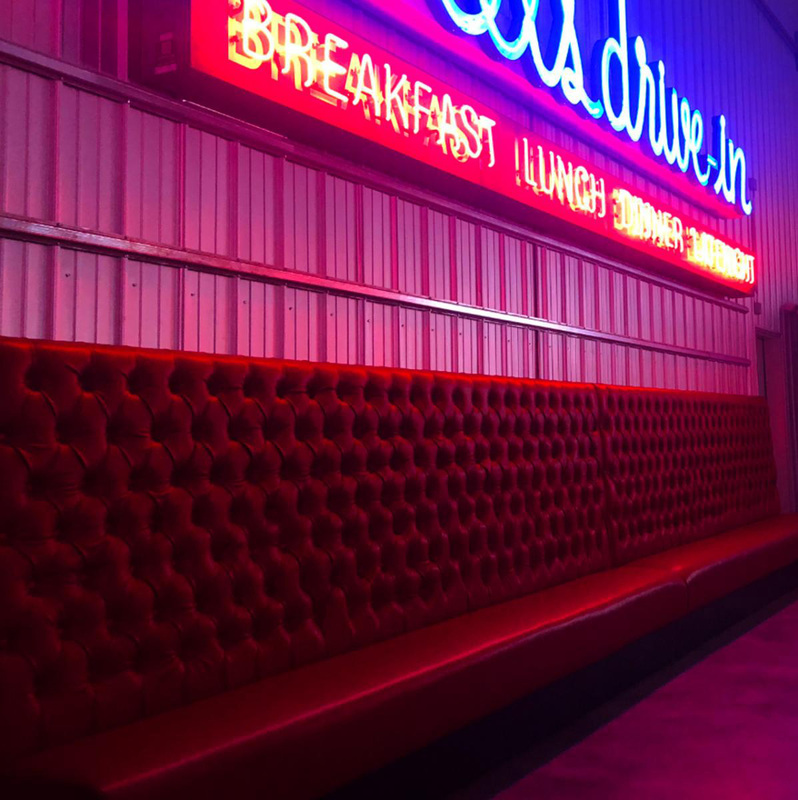 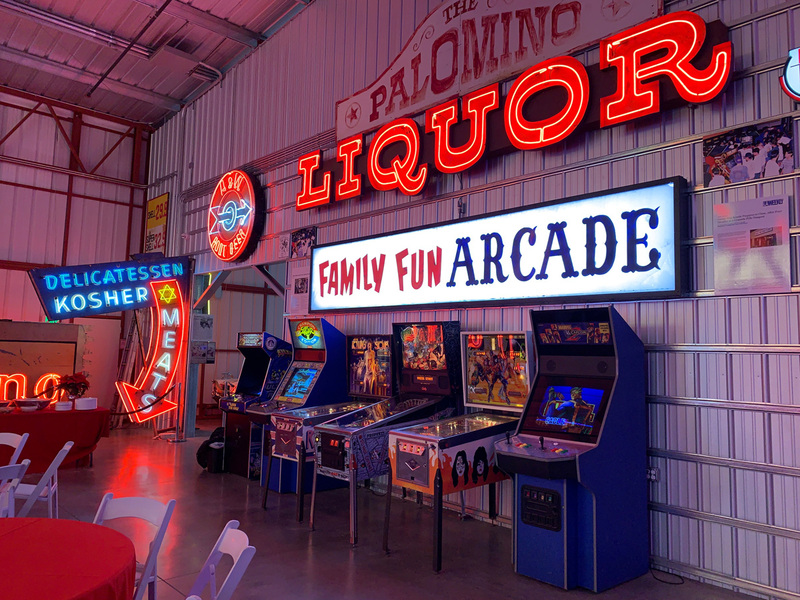 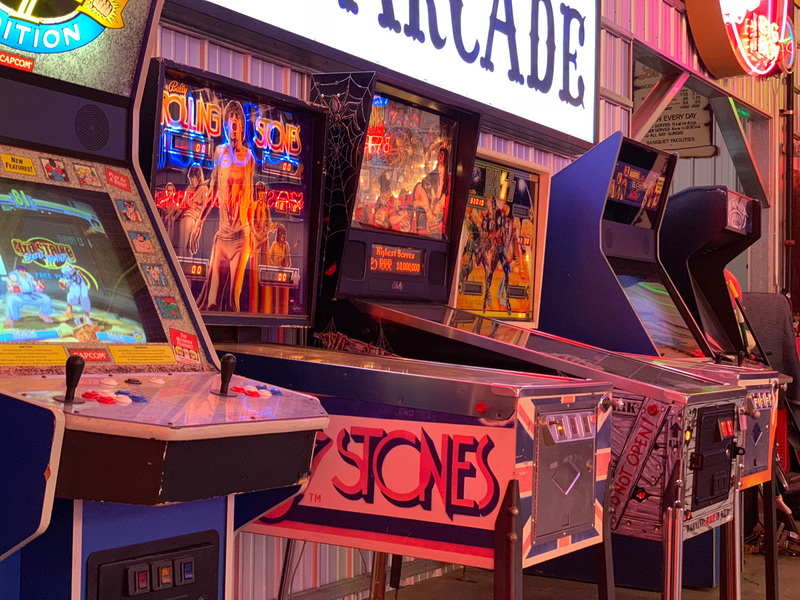 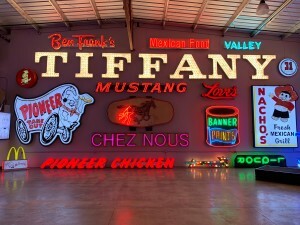 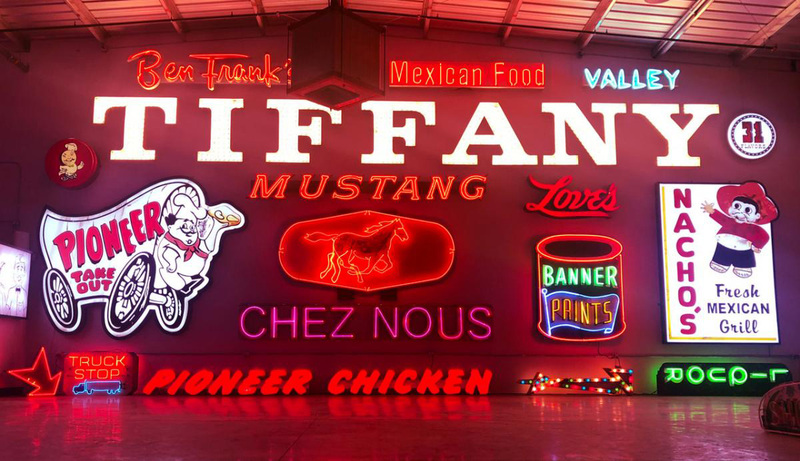 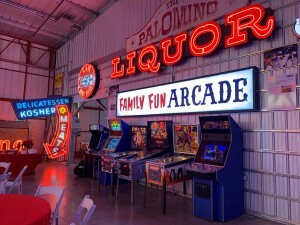 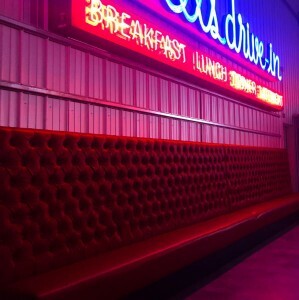 Our one of a kind pop culture museum features neon signs, classic cars, rare documents, yearbooks, restaurant menus, art, western clothing, vintage BMX bicycles, a playable retro arcade and much more!